Do YOU Know What to Do If You’re in a Bicycle Accident? One would think that it should be easy for motorists to both see and avoid cyclists on the road, unfortunately that is not the case. According to the Centers for Disease Control and Prevention, cyclists are actually at a higher risk of crash-related injuries than drivers themselves are. People between the ages of 15 and 29 and over the age of 45 have the highest risk of death-rates in these types of situations, while people between 5 and 14 have the highest rates of nonfatal injuries. If you’re unfortunately in a situation where you are a cyclist who has been hit by a car, there are a number of important steps to take. Immediately following an accident, the first step should always involve calling the proper authorities to get any injured parties the medical help they need. 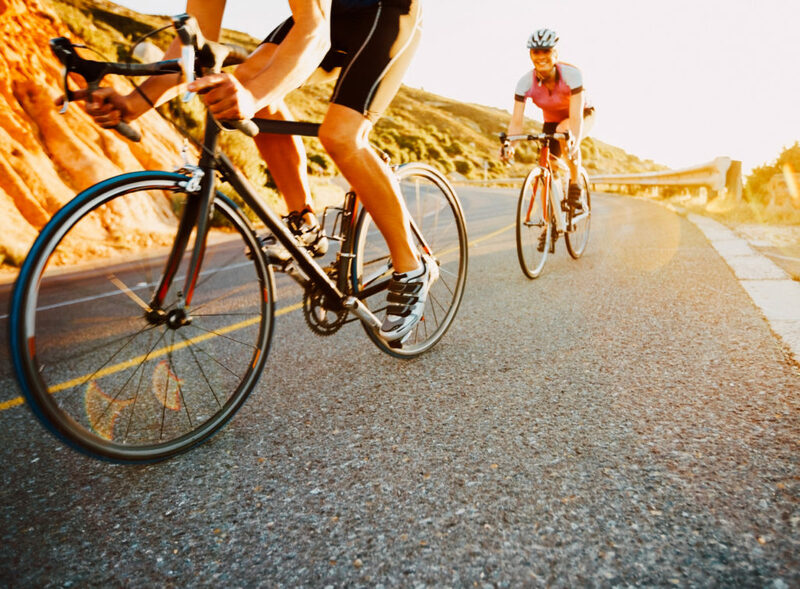 Even if you’re the cyclist and you don’t feel like you’ve been injured in an accident, remember that pain can manifest itself slowly for days or even weeks after the initial event has occurred. One common misconception is that any driver who hits a cyclist is automatically “at fault” for an accident. Depending on the area that the accident took place, this is not necessarily a guarantee. Many areas (especially urban city centers) have laws that required cyclists to follow similar driver protocol. This pertains to things like stopping at intersections, right of way procedures and more. Getting an official police report of the events can definitely help determine if either party violated any laws. After a bike accident, it’s natural for your instinct to involve fixing your bike as quickly as possible – especially if it’s your primary mode of transportation. However, this shouldn’t be your first concern because that damaged property is officially evidence that will need to be preserved for an eventual court case. Don’t wash your clothes, your safety equipment or other items and take photos of everything (including the scene of the accident) to preserve all the evidence and assist your legal representative. At Harshbarger Law, our focus is and will always be on our clients first and foremost. We strive to not only maintain the closest and most respectful communication with clients at all times, but also operate with only the highest ethical standards. If you or a loved one has been in a bicycle accident in Southern California or the surrounding areas, please contact Harshbarger Law today. This entry was posted in News, Personal Injury and tagged Accident, bicycle, California Law, redlands, San Bernardino, traffic. Bookmark the permalink.